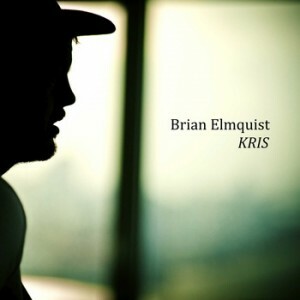 Brian Elmquist’s record is finally out. And it is FANTASTIC! We are all super proud of it. Purchase it here! !